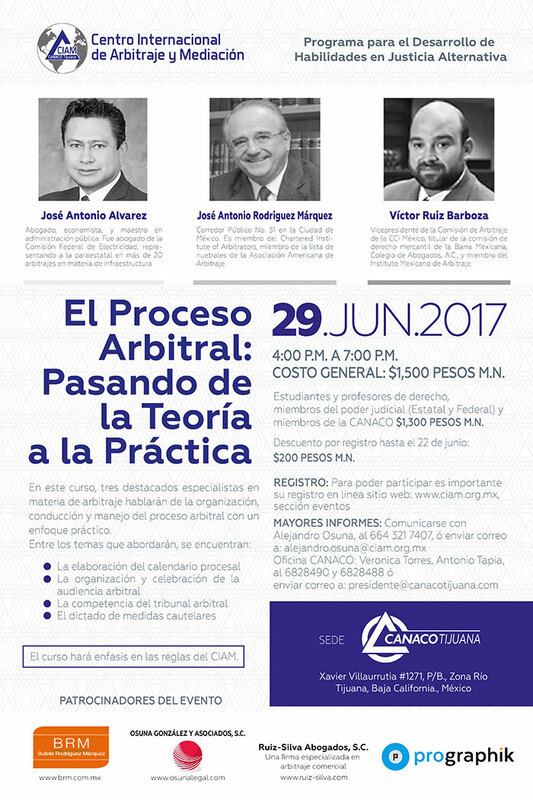 The International Center of Arbitration and Mediation (ICAM) is an autonomous body of the Tijuana National Chamber of Commerce, Services and Tourism of Tijuana, Baja California. ICAM offers the regional business comunity services in the field of arbitration and mediation of comercial disputes, at the local and international level, and advises parties in the drafting of clauses and in the management of the dispute resolution process. © CIAM 2019 All rights reserved.